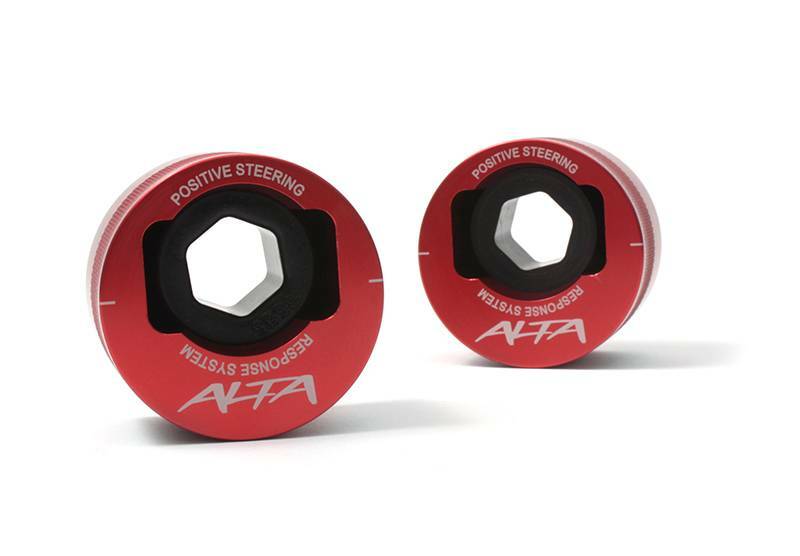 The ALTA PSRS replaces the front control arms' rear rubber bushings with stiffer and more durable polyurethane, improving the handling characteristics of your MINI and enhancing your performance driving. The ALTA PSRS replaces the front control arms, rear rubber bushing with a urethane bushing. Improving the handling characteristics of your MINI Cooper and enhancing your performance driving. Under acceleration your MINI will have more front end traction and be more predictable in corners. Wheel hop will disappear and your MINI will feel more stable. Under braking steering feedback issues and wandering are eliminated! The OEM MINI bushings are made of soft rubber to reduce noise, vibration and harshness (NVH), and make the ride more comfortable, in turn this creates a large amount of wheel movement under braking, accelerating and cornering. For the performance minded MINI owner, this creates unwanted movement, suspension mis-alignment, and changes in handling characteristics of your MINI. The more rigid design of the PSRS eliminates suspension misalignment making your MINI handle consistently and predictably during all driving conditions, including extreme driving. 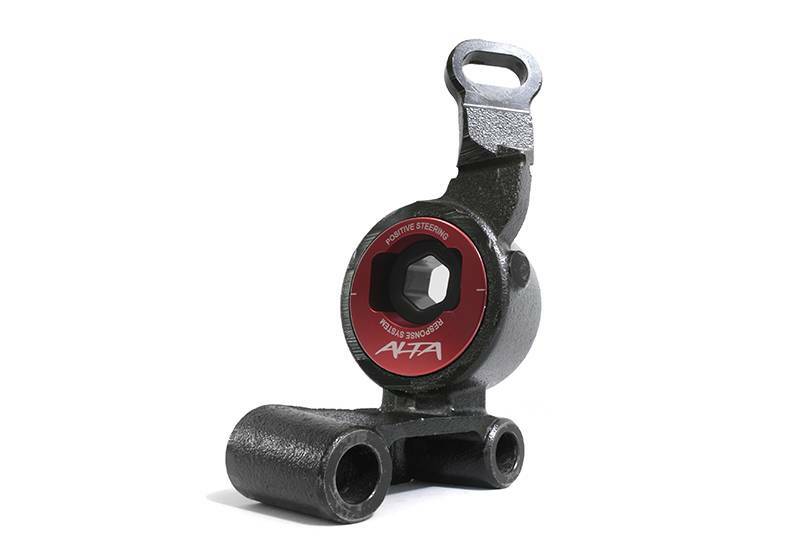 By offsetting the center pivot of the ALTA PSRS allows the installer to add between 0 to 1.5 degrees of caster to the front suspension. 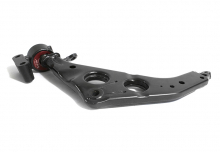 Adding caster will give your MINI better directional stability when traveling in a straight line such as the highway or interstate and reduces it's tendency to wander. MINI's with wider aftermarket wheels and tires, will find they will no longer be as effected by uneven or rutted pavement. 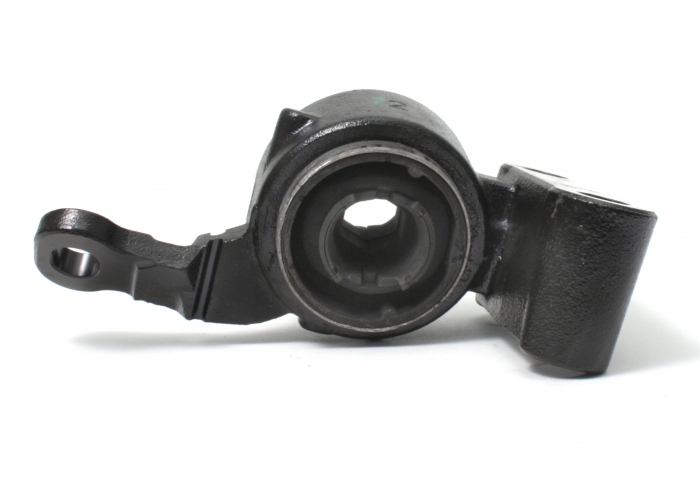 Replacing your OEM bushings before a complete failure is great preventative maintenance and a good way to improve your cars handing. The OEM bushings are constantly being twisted as your control arm moves up and down. Over time, the rubber hardens and begins to crack. The ALTA PSRS with its special urethane bushings will outlast the OEM bushings for years of performance driving. 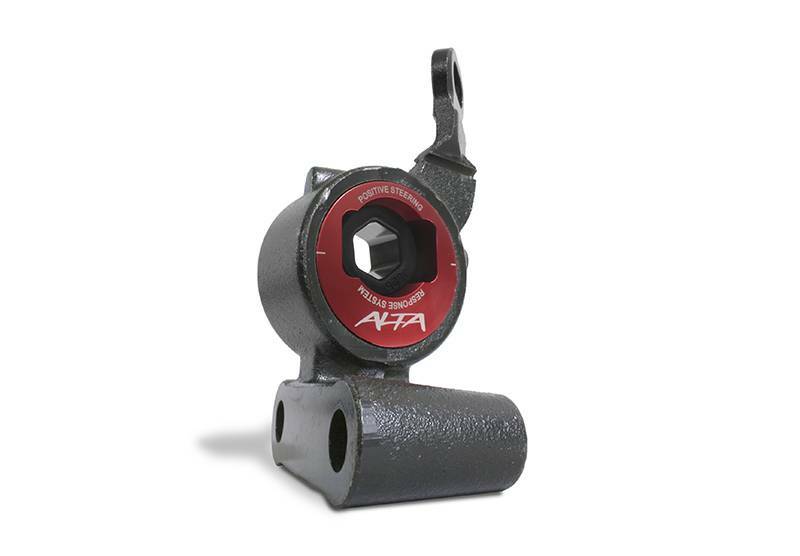 Caster is the angle of the pivot line, an imaginary line that runs through the center of the upper ball joint and the center of the lower ball joint. 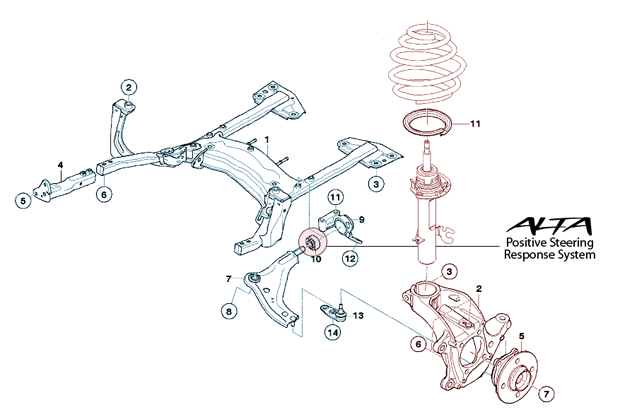 In effect caster is the angle on which the steering knuckle rotates. NOTE: Offset PSRS will push front wheels forward on car roughly .350"